This is a bit of a different blog post. Instead of a big long essay... 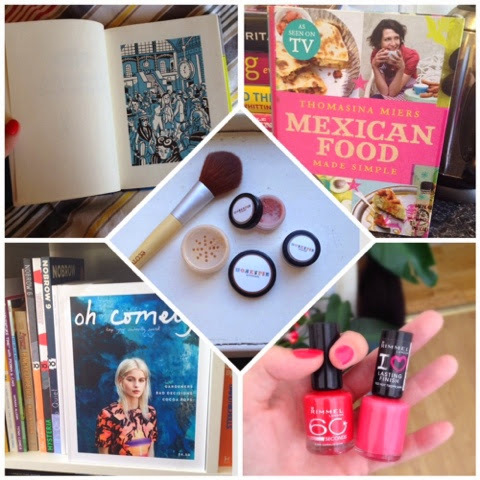 Here are some things I've enjoyed this month! A nice light and airy post while I finish my dissertation!